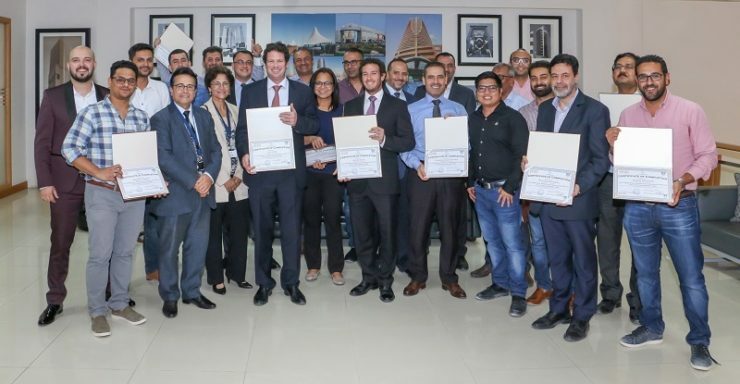 Dubai, United Arab Emirates; 5th December 2018: Engineering Contracting Company LLC (ECC), has been awarded the ‘Lean Principles Awareness and Applications’ certification by the Lean Gulf Institute, reflecting its ongoing commitment to operational efficiency. 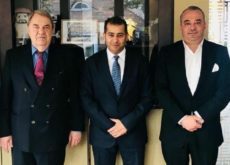 The 43-year-old organization revolutionized its operations by introducing a Business Information Modelling (BIM) Department earlier this year, resulting in waste cost reductions of up to 60% across its projects. Lean Principles enable organizations to facilitate greater profitability and internal growth by emphasizing quality and highlighting inefficiencies. The principles follow a simple four step process: Plan, Do, Check, Act. Identifying problems is the key first step, followed by testing potential solutions from which results can be gathered. Once compiled, the most efficient solution is then applied to the processes. Overall, Lean Principles complement ECC’s reputation for quality in alongside establishing new industry benchmarks. Lean Principles create progressive work environments and, when implemented, facilitate continual improvements by reducing non-value-added costs. By concentrating on process improvement rather than cost reduction, project control virtualization rather than reports and empowering and respect of employees, the transformational change resulted in increasing value to client and reduction of non-value-added costs and waste. 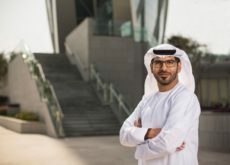 ECC is among the first companies in the UAE to implement the principles, with the contracting firm establishing a new industry benchmark across the region. The certificate was awarded to ECC by the Lean Gulf Institute, which offers comprehensive coaching to improve processes within businesses. The ECC certified team are successfully applying all aspects of Lean Principles into its organizational processes, resulting in sustaining its forward-thinking employee culture.